Donald Edwin Goff, 90, died peacefully at home in Jericho on December 17, 2017. 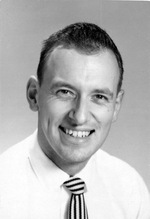 He was born August 17, 1927 in Syracuse, New York, the first child of Agnes (Davis) and Edwin Hiram Goff. The family subsequently moved to Petersburg, VA where Donald grew up. At age 17, in 1944, he enlisted in the United States Navy where he served aboard the USS Holland in the Pacific during WWII. After discharge from the Navy Don decided that his calling was to the Ministry. In pursuit of this vocation, and in keeping with his lifelong belief in the importance of learning and education, he subsequently obtained 6 advanced degrees: A.B. and Th.B., 1954; B.A., 1958; B.D., 1964; M.Div., 1965; and, M.A., in 1975. 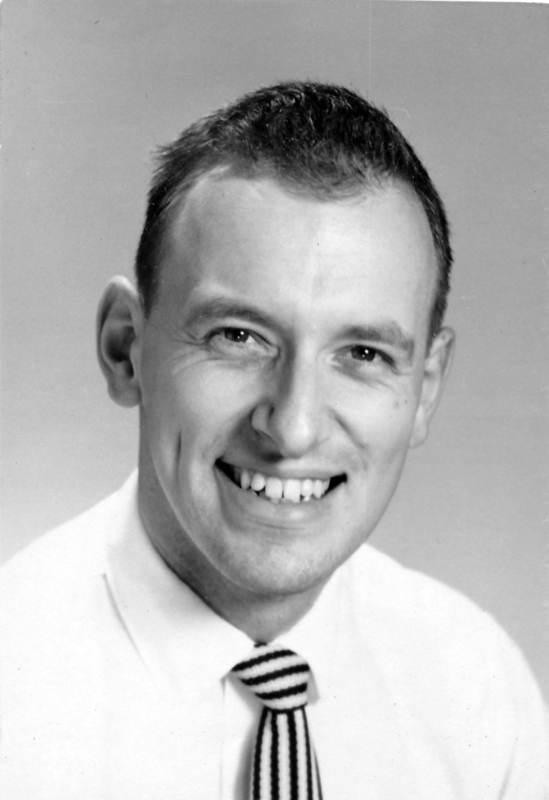 Ordained to the clergy in 1954, Don was a Minister in the Southern Baptist and then American Baptist Convention, working in urban inner-city ministries in Atlanta, Philadelphia and St. Louis, before entering the United Church of Christ. During the period before joining the UCC he was engaged in the War on Poverty in Vermont, serving as County Developer for the Franklin County Office of Champlain Valley Office of Economic Opportunity, and then as Executive Director of the CVOEO. 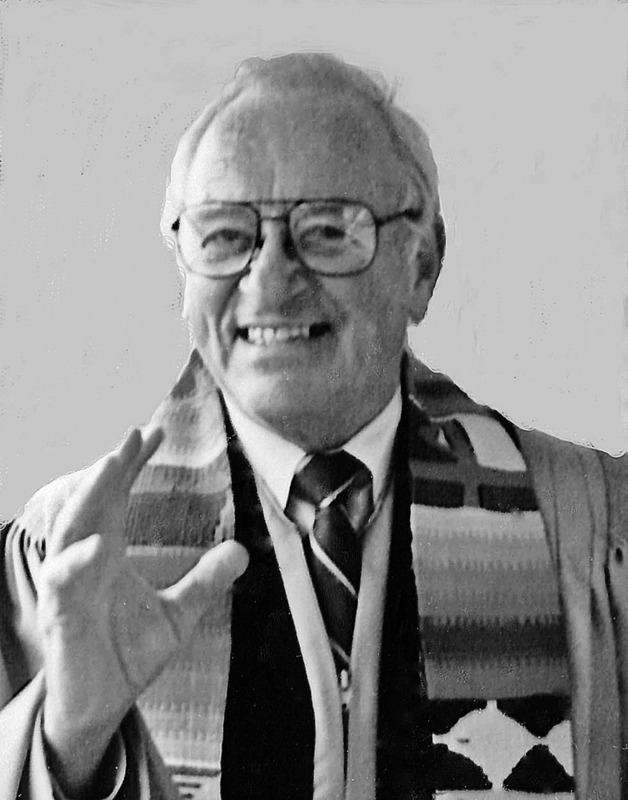 During his life as a minister in Vermont Don worked with the Vermont Conference UCC to assist churches with stewardship, served as Interim Assistant Pastor for First Congregational Church in Burlington, and ministered to churches in Warren, Montpelier, East Montpelier, Waterville and Jeffersonville. In his retirement he served on the Coalition of Vermont Elders and the Vermont Housing and Development Boards, and was a Nursing Home Ombudsman for Vermont Legal Aid. Don was preceded in death by his son Michael, his parents, Agnes and E.H. Goff, his Stepmother, Jane Brockwell Goff, his brother, Richard Davis Goff, and former wives Ernestine Clarke Goff and Francis Roberts Amato Goff. 12 grandchildren: Skyler Goff (Ashleigh), Makenzie Goff Rouillard (Elliott), Cyrus Amaria, Ashley Amaria, Larkin Goff, Joseph Goff, Jackie Goff, Micah Goff (Aimee), Palmer Goff, Kate Goff, Stephanie James Botros (John) and Kenneth James. 2 great grandchildren: Hayden Goff and Amberle Goff. Donald struggled with serious depression and alcohol addiction until late in life, and like many who share these afflictions, he could never forgive himself for the hurt this caused those he loved. He was a kind, gentle man with a dry sense of humor, a lover of nature and delicate, beautiful things. And was an excellent photographer. During all his long life he had a strong commitment to social justice and an unfailing compassion for others.